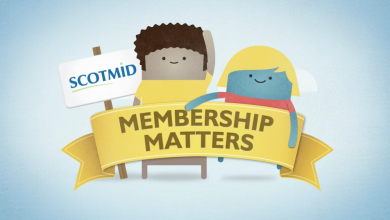 Scotmid is owned by a membership of over 250,000 so becoming a Scotmid member gives you the opportunity to truly be part of something bigger! Members have the opportunity to have a say in how Scotmid is run, ensuring Scotmid remains at the heart of Scottish communities. Membership is open to anyone aged 16 and over, living in a community served by a Scotmid store. Scotmid members come from all over Scotland, from all backgrounds and ethnicities. When you join Scotmid, you will be joining Scotland’s largest independent co-operative, ethical, honest and open, with a history spanning over 150 years. Being a member of Scotmid gives you the opportunity to have a say in how the Society is run. You might want to help your local community, spread the word about fair trade or input into the future of our business interests. Scotmid membership will let you do all this and more. Members can become democratically involved if they choose to, by attending and participating at our twice yearly Member Meetings or by standing for election to one of our Regional Committees. Whichever role you choose to play within the Society, you will be joining something that is truly special and you will be supporting the values of self help, self responsibility, democracy, equality, equity and solidarity. 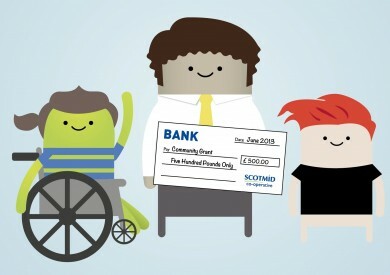 Every Scotmid member must hold at least £1 in a Scotmid share account. Everyone has an equal share and an equal right to vote, regardless of the value held. To join Scotmid you can either pick up and complete an application form in your local Scotmid store or you can call our Membership & Community team on 0131 335 4433, and they will happily post a form out to you. If you receive a form in the post, you can hand the completed form in at your local store with your £1 share capital or you can post the form, remembering to enclose £1. So, why not take the next step? Every new member receives a £10 voucher to spend in one of our stores. 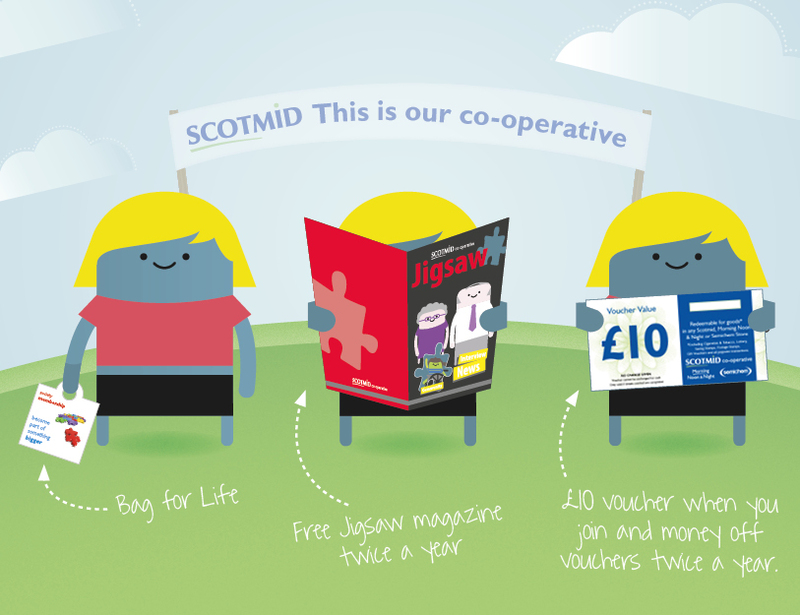 Scotmid members also receive our members’ magazine Jigsaw, biannually, which includes money off vouchers for Scotmid, Semichem and Lakes & Dales co-operative. Scotmid members receive other great benefits too and of course, they are part of something bigger!